would you want to train in Fusion? 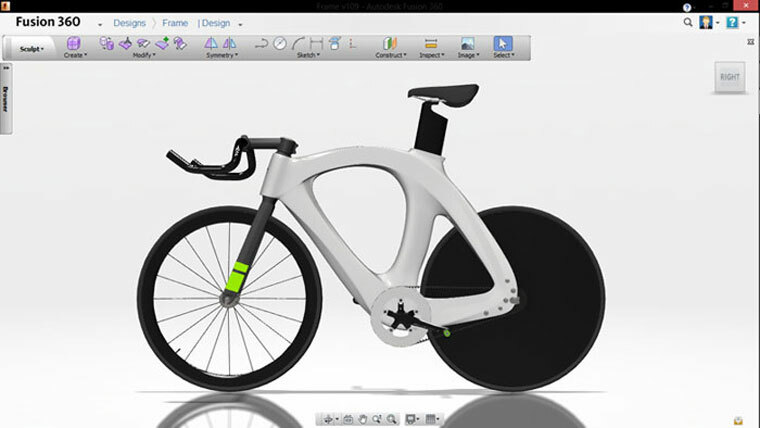 Fusion 360TM is the first 3D CAD, CAM, and CAE tool of its kind. It connects your entire product development process in a single cloud-based platform that works on both Mac and PC. 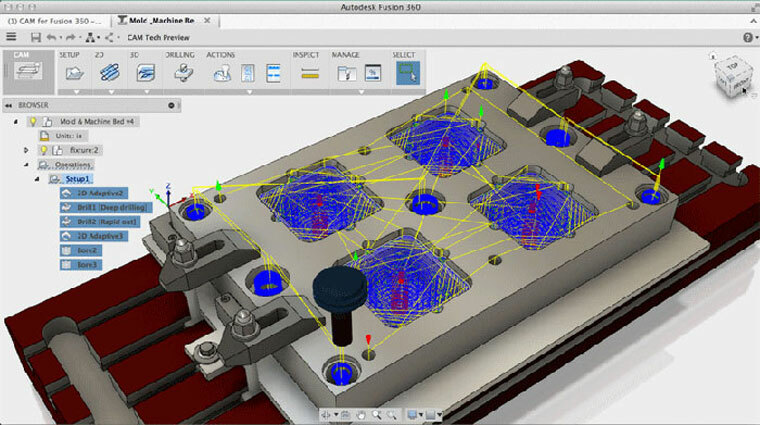 This is a new cloud-based tool that Autodesk promote to enable you to design vritually anytime, anywhere from your Mac, PC, or mobile device. provided you have the internet connection to do it. You can to the Fusion 360 landing page and download a trial there. you're then directed to download a downloader to enable you to download the trial. Fusion 360 is now available to be used in education sector and available for training in your local ATC. For education institution, you can use and download Fusion for your institution as well for student and educator as well.